Pain and suffering can be difficult to quantify when making a claim for injuries sustained in an accident. A personal injury attorney in Orange County can explain how insurance adjusters attempt to calculate your pain level with a view toward case valuation. Putting a money value on pain and suffering depends on the severity of the pain you experience. Class 3 cases are considered moderately severe. As your personal injury lawyer in Orange County can explain, these cases involve patients who have a pain level of 9-10 on a scale of 1-10 most of the time. They usually need medication and a doctor’s exam is consistent with the pain they describe. As your personal injury attorney in Orange County will discuss, the most severe or Class 4 cases involve patients in constant pain who rely on significant help with daily activities and who can’t even tolerate a doctor’s exam due to the pain severity. They usually require maximum pain medication. If you feel you are entitled to compensation for injuries you suffered in an accident, call the law firm of Russell & Lazarus APC. 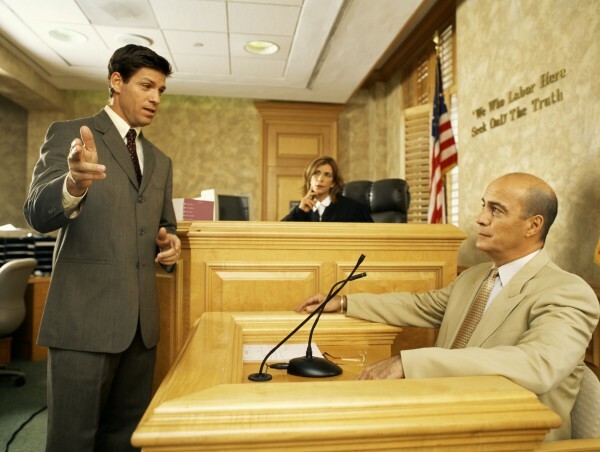 An experienced personal injury attorney in Orange County can review your case and advise you. Call 949-851-0222 to set up a consultation.